Here is the second part of the THREATENED Song Analysis Articles, for our Starlight-Thriller Halloween Information Series with a special supernatural Touch. 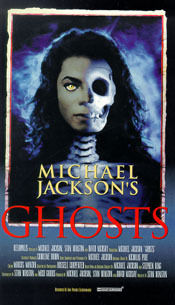 Michael Jackson’s Ghosts is a 1996 short film starring Michael Jackson, co-written by horror novelist Stephen King and directed by film director and special effects guru Stan Winston which could also be classified as a long-form music video. 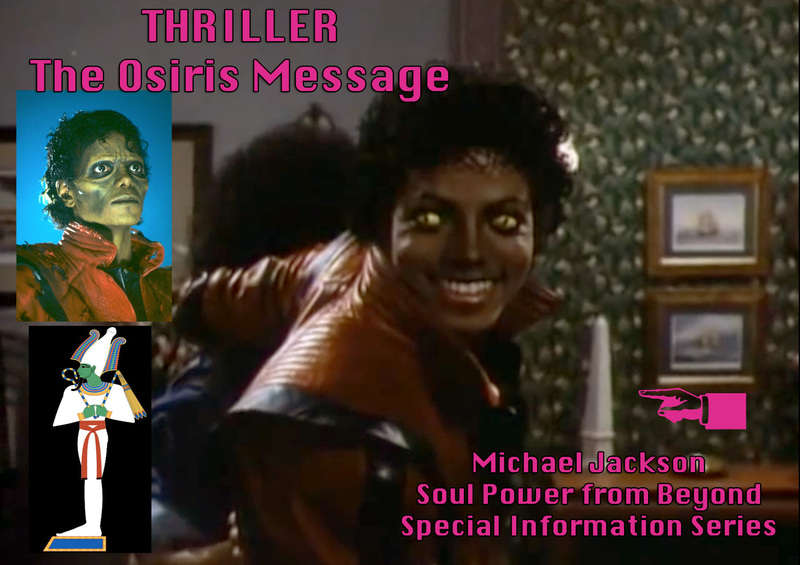 This is a new Article on our special Information Series for Halloween named “Starlight-Thriller”- The Osiris Messages. These articles are not only an educational information content, but contain direct revelations from Michael´s own perspective on his works, a soul power demonstration from life and beyond. This article is part of our big Starlight-Thriller Series for Halloween, redefining the Holiday as “Michael Jackson´s Halloween” in a special, new and spiritually authentic way. 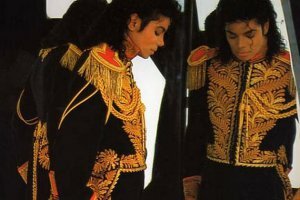 Until this very day, Michael Jackson´s THRILLER Album and Video is the most iconic and biggest sellingAlbum of all time. And remember, this was when there was no such thing like the Internet and iPhones yet, no easy digital downloads of Songs and Albums. People had to get dressed, go out physically and go to a store to buy albums. 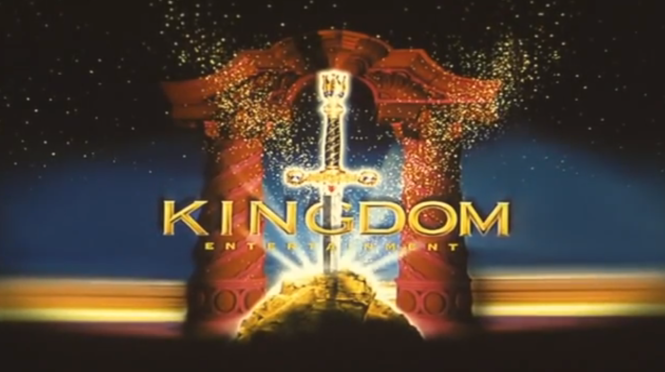 It was originally released on Cassette and LP´s. The title track “Thriller” was a very special Demo before it evolved in the production process into Thriller. It was originally named STARLIGHT. Today comes a very special and visual Article, with some insight into real and physically provable Twin Flame Science. This is a unique, exceptional story and science research case and none like it exists. It is therefore important to conclude the mission, as this is one of the core jobs Michael Jackson´s soul was working for so hard during his incarnation, throughout his life and career. It is the basic truth beyond his famous public Appearance Metamorphosis and explains his Mystery undoubtedly and clearly. His truth. This is the final divine judgement as well, and God is watching now closely who behaves how toward the Twin Soul. Last Night, Michael took me to the astral Dimensions again, and all night we were going to places, seeing souls of people on this Planet, and actions by certain dark elements on our twin flame mission. I seen it all. Then he started to sing his Song “D.S.” in the out-of-Body locations as we were moving bypassing a few locations, and then he was very, very clear. Since yesterday, Michael keeps insisting that I put out some more information on the sexual connection between us, and I have hesitated a bit first due to my shyness and not wanting too much about this intimate stuff published. He said, we can tell a few things only and I do not need to speak of anything that feels too personal to me. I especially, just so you understand how I am as a person about my private life, I do not like to “word out things in details” publicly. But it is great to educate others and give a bit inspiration for twin flames out there approaching their own meeting in the physical and having some story that you heard before, helps you in those moments to understand what is going on. It can be a true rollercoaster of energies! Today we have a very complex Article, but a super important one. Please keep a very open mind, and you will gain a valuable insight into Michael Jackson´s sexual truth. This is the only such publication yet we will make, due to the ongoing false accusations and devilish “evil and jealousy attacking souls” crap. If you really are interested to know why Michael is being attacked so long and so extensively by certain people, then read the Book- Archangel Michael´s Wedding. 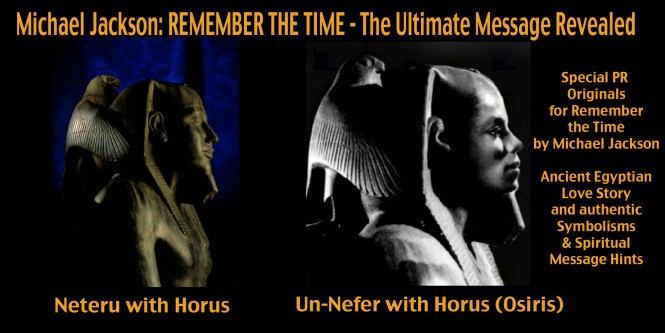 If you are here because you want to know more about Twin Flames, then this is the best and most publicly documented Twin Flame Interference in modern time- the maliciously motivated systematic an-agenda-following attacks on Michael Jackson full blown public in all people´s faces. Michael Jackson was never even having gay thoughts in his head.